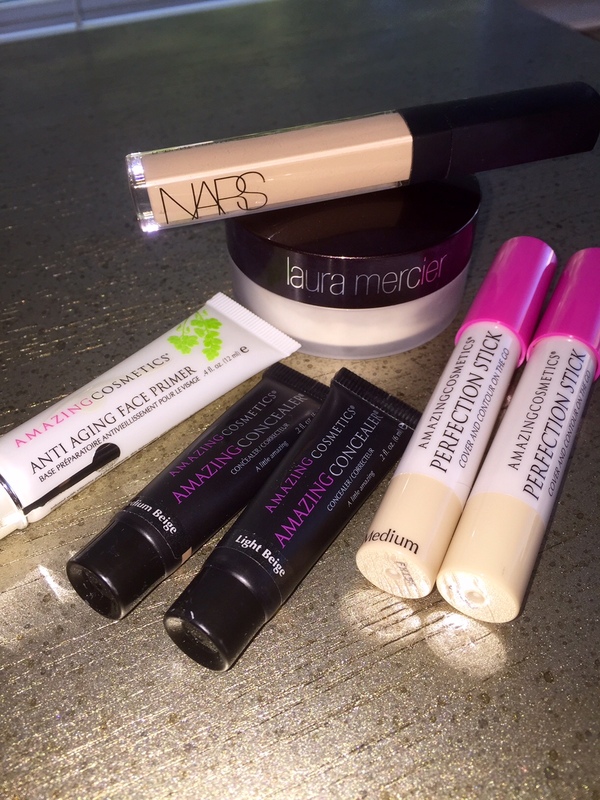 I recently discovered concealer wardrobing and how important it is in your beauty routine. By using different concealers/powders you can target the problem areas on your skin and make it look flawless. I teamed up with Ulta Beauty to share with you tips on concealer wardrobing to create a flawless, natural look! 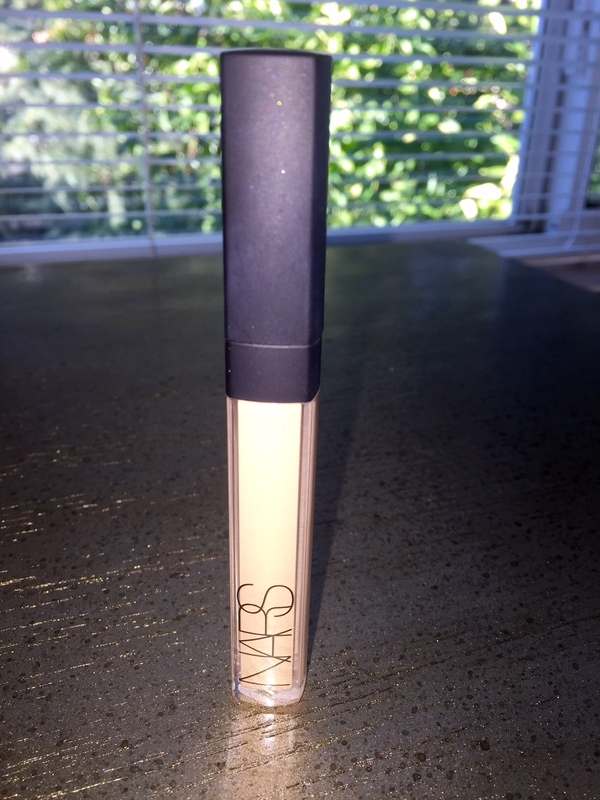 NARS Radiant Creamy Concealer in Custard: This is creamy, moisturizing, very pigmented, and everything you could ever want in a concealer. It's one of my favorites for this technique. 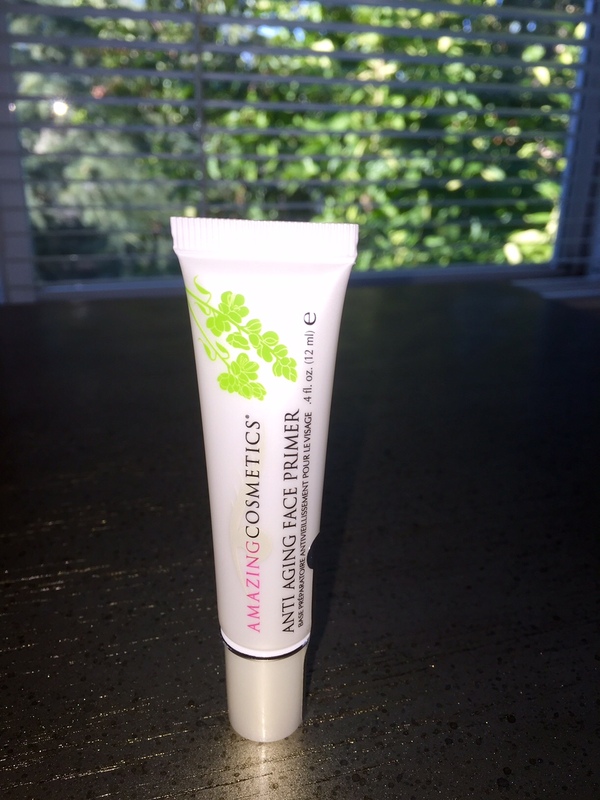 Amazing Cosmetics Anti-Aging Face Primer: This primer goes on clear, and adds a soft sheen to your skin. It hydrates your skin and allows makeup to stay put all day long. 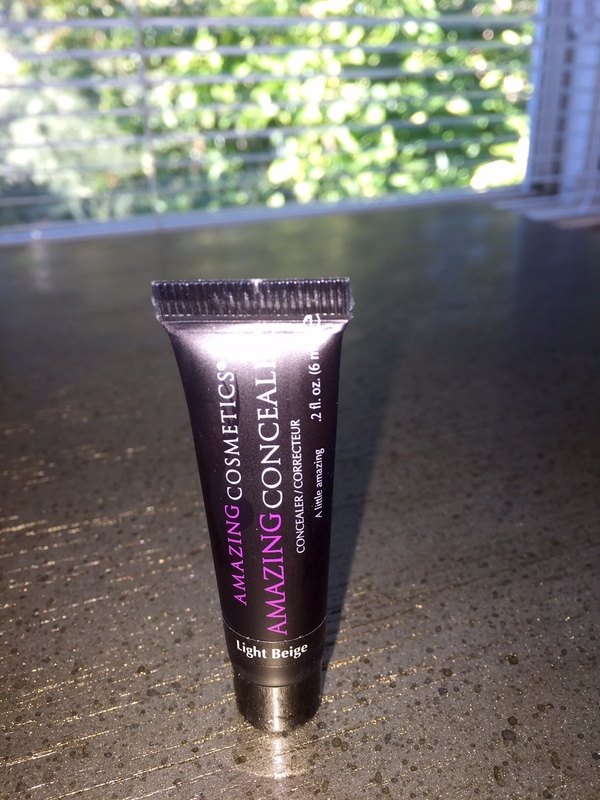 Amazing Cosmetics Amazing Concealer: This is great for any redness on the skin. It covers up just about everything. I like to use it to cover blemishes. 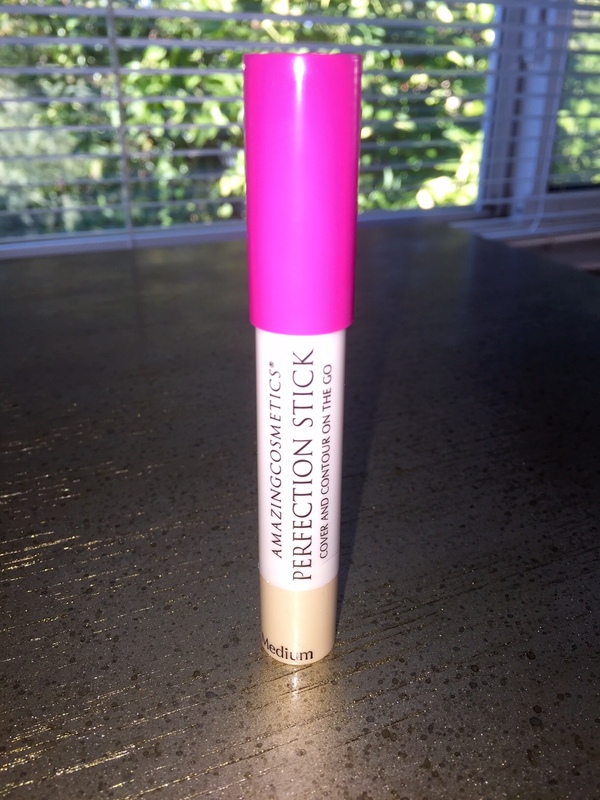 Amazing Cosmetics Perfection Stick: This has a lightweight formula and can be used to conceal any area of the face. It's a perfect formula for highlighting and contouring. Also, perfect for touch ups on the go. 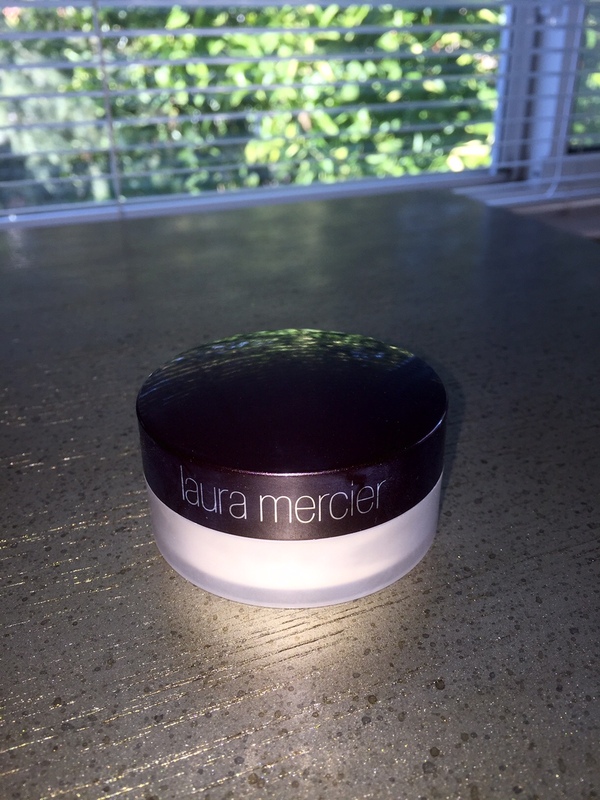 Laura Mercier Translucent Loose Setting Powder: This powder is lightweight, silky, and sheer leaving the skin with a flawless matt finish. This product is amazing to set your concealer with. I use the baking/cooking method which is where you pack on loose powder underneath the eye, and various parts of the face. I let it sit for about 10-20 minutes. This allows the product to sink into the skin for a smooth, pore-less, highlighted finish. This final step is so gorgeous! I find that the concealer wardrobing steps are pretty simple and offer gorgeous results. I’m obsessed, and will use this technique whenever applying my makeup. The last step of “baking/cooking” brightens and mattifies the skin beautifully. Once it’s set, I like to use a big brush and dust the remaining product away, and voila, you're all done! Hope you like my end result and thanks so much for reading! Have you tried concealer wardrobing? Would love to hear your thoughts! 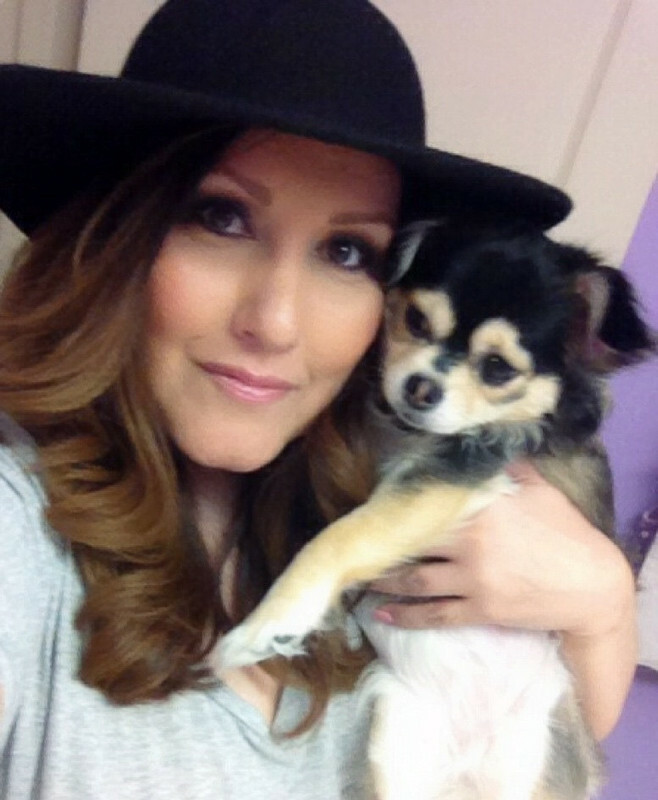 This post is done in partnership with Ulta Beauty. All opinions in this review are 100% my own. This post may contain affiliate/referral links.